Lot:3029 1928 Indian Quarter Eagle. MS-65 (NGC). 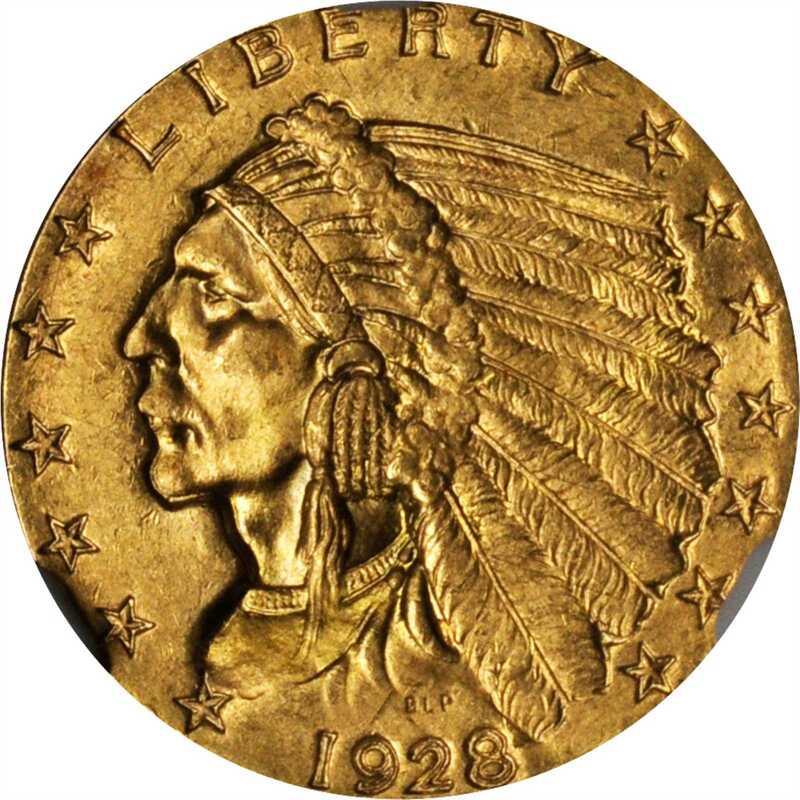 1928 Indian Quarter Eagle. 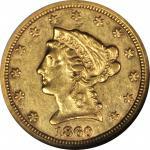 MS-65 (NGC).A sharply struck, fully lustrous Gem to represent either the type or issue in a high grade gold cabinet.